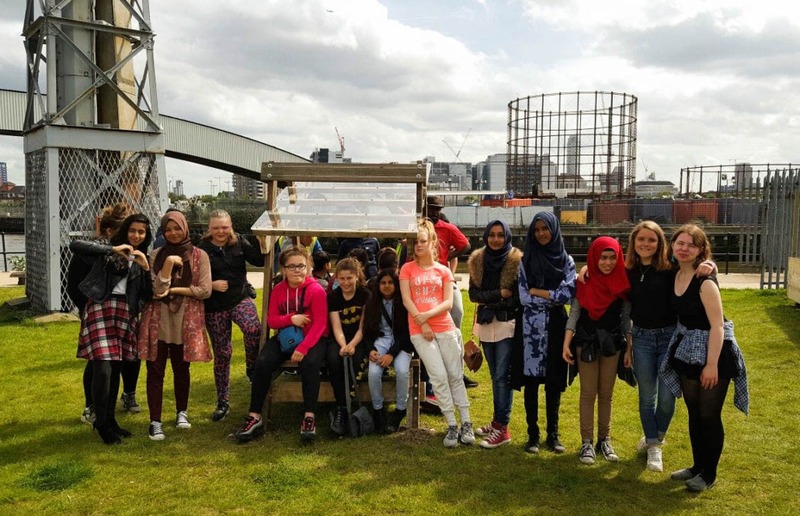 Build Up is joining forces with the Gasworks Dock Partnership, PUP Architects and The Office of Crafted Architecture to bring the London Festival Of Architecture to Cody Dock. Over the next 7 days, our films will be showing in Cody Dock’s gallery space, documenting 3 projects built by young people across London. Visitors will also be able to see a scale model of the Dock’s master plan, a full-size prototype of a container co-working space and visit open studios. In case anyone gets hungry, Nadia’s café (open throughout the year) will be serving up delicious food on site. The event runs from 10th to 17th June, 10am to 5pm daily. On Saturday 10th June, Cody Dock will be firing up its pizza oven to open the festival. Nearest station Star Lane DLR (5 minutes). Cody Dock, 11c South Crescent, Canning Town. London E16 4TL.